Our annual company picnic was a success! Our Fun Committee took the reins and did a great job planning such a fantastic event. We always enjoy seeing the faces that make up our K&H family. Thanks to everyone who came out; we had a blast and can’t wait until next year. 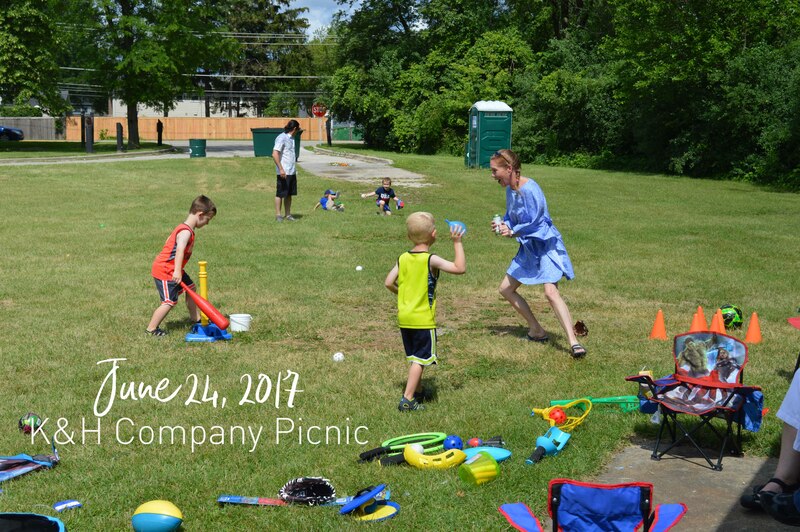 Good food, games and sunshine ruled the day – a perfect kick-start to Summer 2017! View our album via Facebook. ◀ K&H Welcomes Julie Burke!